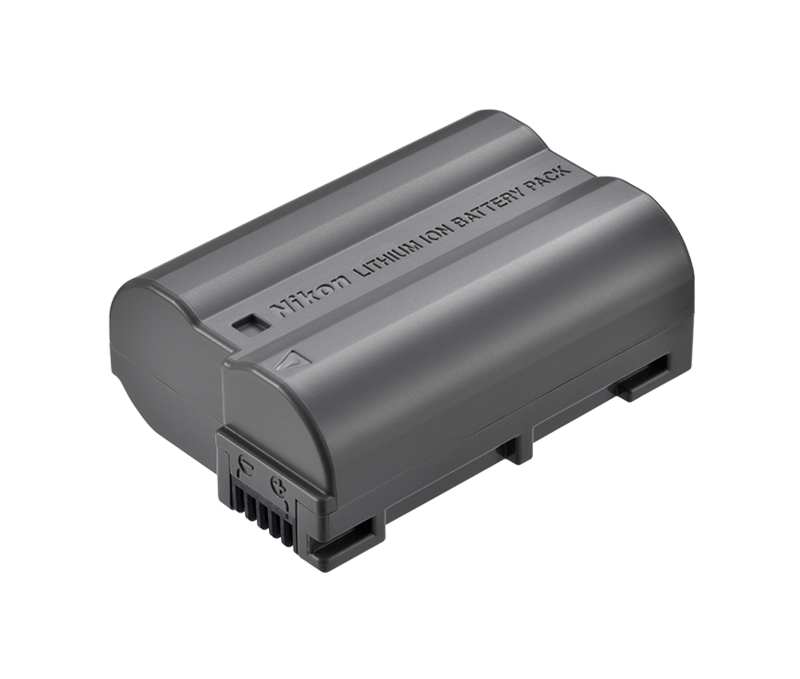 Compact and lightweight rechargeable battery. Offers a high capacity of 1900 mAh (7.0 V /14 Wh) for long operating life. Can be recharged with the MH-25a battery charger. And any other Nikon models which uses the EN-EL15a battery.